The art of Frida Kahlo, Diego Rivera, David Siqueiros and others has drawn many first-time visitors after a campaign to reach out to Dallas Latinos. DALLAS — There was skepticism when Dallas Museum of Art director Agustín Arteaga proposed bringing a major exhibit of Mexican masterpieces here from Paris and allowing families who were not regular museum visitors to see it for free. But since the exhibit’s arrival in March, so many people have seen it, its attendance ranks as the second highest for a special exhibit at the DMA in the past five years, according to the museum. More than half of its viewers are first-time museum visitors and many are Latino. “I’ve haven’t seen this many brown people in the museum before,” said José Villanueva, 28, a Dallas artist volunteering as a docent with the museum's “Yo Soy DMA” program formed around the exhibit to promote attendance from the community. From raising the money to make it happen, to making Dallas its only U.S. stop to encouraging families to the downtown museum, the impressive exhibit has been a community affair. It has acted as an invitation to members of the public who may not have felt welcome at the museum or given it much thought, to see it and other public spaces downtown as theirs, exhibit organizers told NBC Latino. The exhibit is “Mexico 1900-1950: Diego Rivera, Frida Kahlo, José Clemente Orozco, and the Avant-Garde." It features the works of some of Mexico’s most celebrated, as well as lesser-known, artists with almost 200 artworks displaying the country’s creative soul of the modern 20th century. There are many highlights in the exhibit that ends July 16: seven murals; a long forgotten piece by David Alfaro Siqueiros that was found in the museum’s vault and the iconic “Las Dos Fridas,” painted by Frida Kahlo after her divorce from Diego Rivera. The painting rarely leaves Mexico and may not again any time soon, exhibit organizers said. Taking up a full wall in the exhibit is Saturino Herran’s “Nuestros Dioses.” The painting was in a private collection, kept in a 24th floor penthouse residence. Because of its size, it wouldn’t fit in the elevator to be brought down and had to be lifted out by a crane to make the journey with the rest of the artwork, Arteaga told NBC Latino. For the exhibit, the plates bearing the artist's name and the objects' title are in English and Spanish and Arteaga is doing the same with the rest of the art in other exhibits and the permanent collections throughout the museum. The exhibit starts with Mexican art that leaned more to the nation's European roots. “Then you can quickly walk in and see where mixture started happening … after the Revolution, artists are able to explode with having the indigenous people and indigenous experience in art,” said businessman Jorge Baldor, founder of the Latino Center for Leadership Development and one of the exhibit’s financial backers. “This art we are seeing in this exhibition was the first time people (in Mexico) could understand their history and their culture and understand the progression of what was happening," said Baldor. "So Mexico developed its national identity through this art." Getting the exhibit from Paris to Dallas was not an easy task. Arteaga had just started as the Dallas museum's director, arriving from Mexico City where he had been director of the Museo Nacional de Arte. When Arteaga told museum donors at a luncheon he wanted to bring the exhibit, he did not get eager responses for help with the cost. But Baldor, who was at the luncheon, was interested and offered to contact people he knew on Arteaga’s behalf. After two weeks of working his contacts, however, the money still was not coming in. 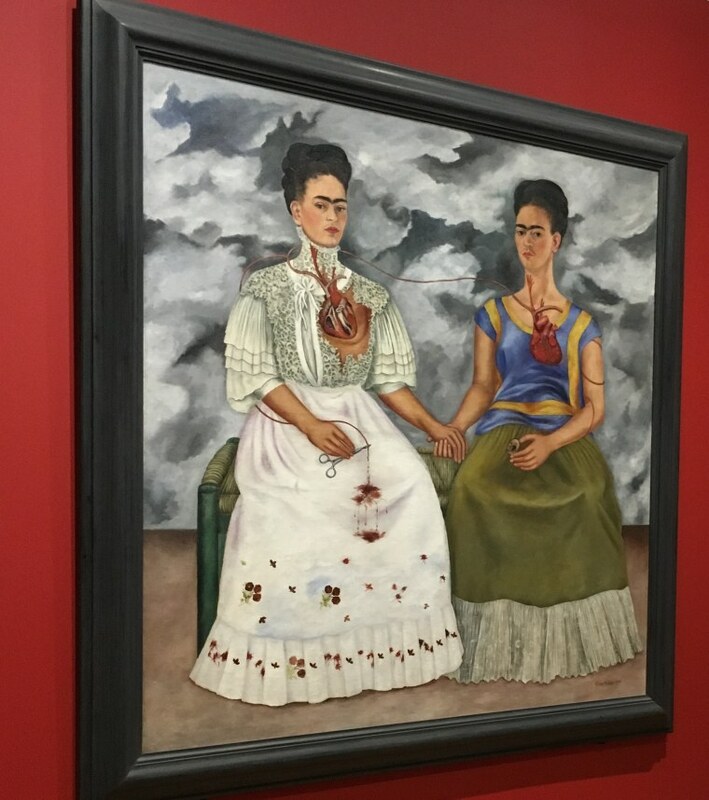 But Baldor and Arteaga knew that even the most revered art wouldn’t be seen by Latino families, many of Mexican descent, who couldn’t afford the $16 per person exhibit price. With the corporate sponsorships, they were able to include free entry for more than a dozen designated “family days” and create the “Yo Soy DMA” campaign to promote the exhibit in neighborhoods such as Pleasant Grove, Oak Cliff and in the city of Garland, along with other targeted areas. The exhibit was promoted through businesses and churches that serve the Latino community, along with other places. “What we’re trying to do is find ways that on an ongoing basis we’re presenting this museum, we’re presenting clinics. We are presenting different things to get people feeling they are part of the community,” said Baldor. 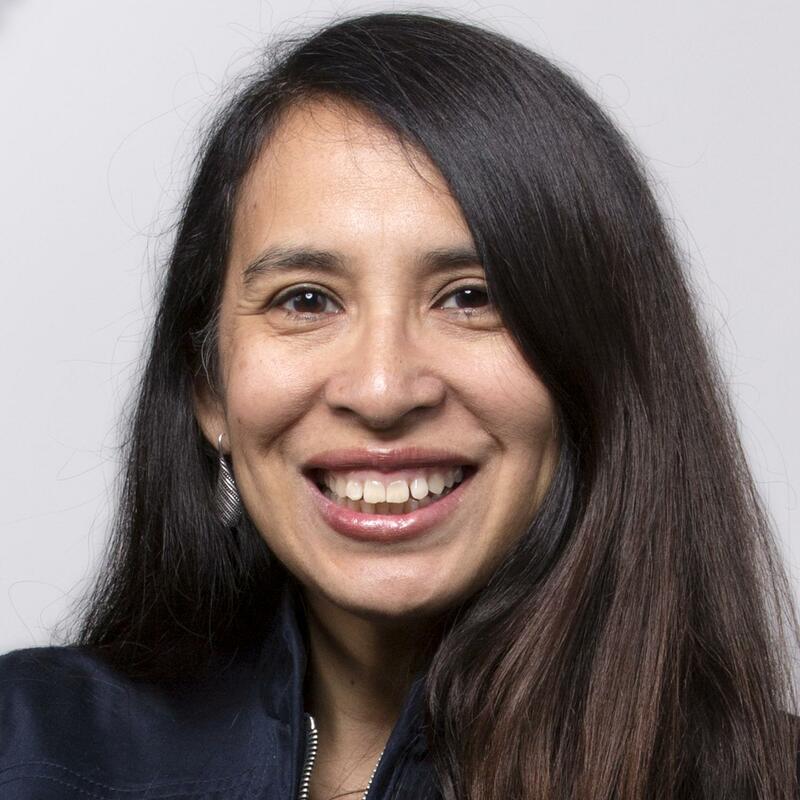 That fits with Baldor's other endeavor, founding the Latino Center for Leadership Development as well as funding a think tank at Southern Methodist University to help create policies that benefit Latinos and nurture young Latino policymakers. The exhibit and free entry have produced long lines out the museum. Abuelas, children and parents flow through the two-story gallery, some becoming emotional over the cultural touchstones that colorfully pop from the walls before them, Baldor said. "So many families and people of all ages have expressed personal stories bout how this has touched them," said Baldor. "No better outcome could be expected." On July 6, the museum and Latino Center for Leadership Deveopment are holding Frida Fest, a family festival with music, a dance performance, Frida-look makeup and an attempt to set a Guinness World Record of the most people dressed as Frida. Among the requirements to participate, sporting a unibrow. Baldor said there is a ripple effect to the effort, one that could help Latinos feel they have more of a stake in their communities and that may eventually translate to better turnout at voter polls. On days families have come to the museum, many have gone on to picnic at Klyde Warren Park, a deck park built over a recessed highway near the museum. They also see other art within the museum, Baldor said. “This is engagement and you have to find different ways to do that … I think that’s how you get people feeling like 'I have a stake in this and it does matter if I get involved or not,' and that’s how we are going to get people to vote,” he said. Baldor and Arteaga also haven’t lost sight of how the beauty of such prominent and poignant works from Mexico contrasts with the portrayal of Mexico and its people in the current political rhetoric. CORRECTION: (June 27, 2017, 5:30 p.m.) An earlier version of this article incorrectly described the attendance record for a Mexican art exhibit at the Dallas Museum of Art. The attendance was the second highest for a special exhibit at the museum in the past five years, not the second highest in the museum's history.